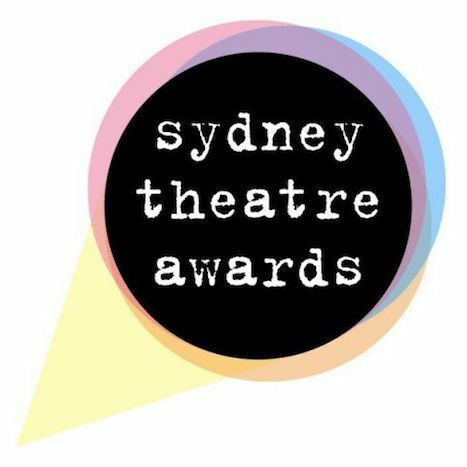 At a star-studded ceremony on Monday, January 21, the winners of the 2018 Sydney Theatre Awards were announced, with 34 awards presented, shared between 16 productions that played in Sydney during the calendar year of 2018. Over 450 members of the Sydney theatre community packed the York Theatre at the Seymour Centre to celebrate. Amy Campbell won Best Choreography in a Musical for her work on the smash hit In the Heights. The Sydney Theatre Award for Lifetime Achievement was presented to Riverside Theatres, Parramatta Director Robert Love, a champion of the arts in Western Sydney. 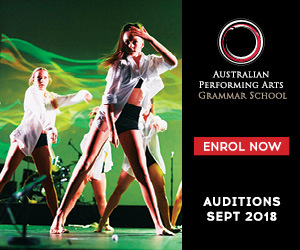 His 45-year career began as trainee director for the Old Tote and ATYP before he founded theatre-in-education company Toe Truck Theatre in 1976. 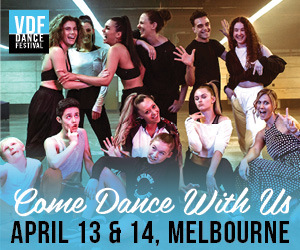 Since then he has been general manager of the Seymour Centre, the State Theatre Company of South Australia and Sydney Theatre Company, before being appointed to his position at Riverside Theatres in 2000. Presenters at the Awards Ceremony – which this year included actors and people who work in various roles behind the scenes - were Johanna Allen, Stephen Anderson, Olivia Ansell, Jim Burch, Luke Byrne, Guy Edmonds, Rarriwuy Hick, Sarah Lantry-Griffith, Carly Leonard, Jonathan Llewellyn, Shell McKenzie, Chris Mercer, Fiona Press, Susan Prior, Brett Russell and Garry Scale; and there were performances by Casey Donovan, and cast members of the musicals Muriel’s Wedding and The Book of Mormon. To see the full list of 2018 winners of The Sydney Theatre Awards, visit www.sydneytheatreawards.com.